The road that runs from Campos to Colònia Sant Jordi passes dozens of small agricultural properties. It was always like this, but there was a time – and not so long ago – that when travelling through, the smell of manure would enter the car windows while hundreds of cows watched indifferently as you passed by. It was dairy farm territory. However, most of the cattle disappeared and the dairy farms closed down, that is with a few exceptions – the Burguera family’s being one. Jaime and Sebastián Burguera are brothers, farmers, and the third generation of their family dedicated to the cultivation of the land, raising cattle and – more recently – making cheese. At kilometre seven of the highway, within sight of the road, is their dairy. The one that his grandparents started with only seven or eight cows, the one that his parents kept, and where they, the two brothers, have maintained and transformed. In the Burguera cheese factory the real stars are the cows – a Holstein or Friesian breed, whose most important characteristic is the colour and quantity of milk they produce. Jaime knows that in order to produce milk of the highest quality, they must give them the best possible care and feed. From his own crops he collects alfalfa and hay, and in their corn silo together with flour he creates a superfood to ensure his cows give the tastiest milk. Twice a week he analyses milk samples, allowing him, if necessary, to modify the composition of the food to obtain the most suitable milk for their cheeses. 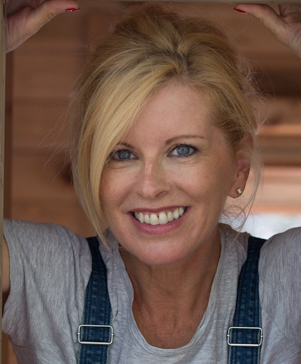 The cheese farm produces five products in all. Two from whey: cottage cheese and llet formatjada, a kind of butter milk sold in bottles; and three more from pasteurized milk: ‘fresh’ (soft and mild) cheese, semi-cured and cured. 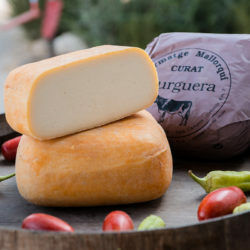 Unlike Menorca, where cow cheeses are usually made with raw milk, on Mallorca the milk is pasteurized and then curdled at 32 degrees. From this process you get ‘fresh’ cheese, a cheese without any fermentation and just curdled milk. 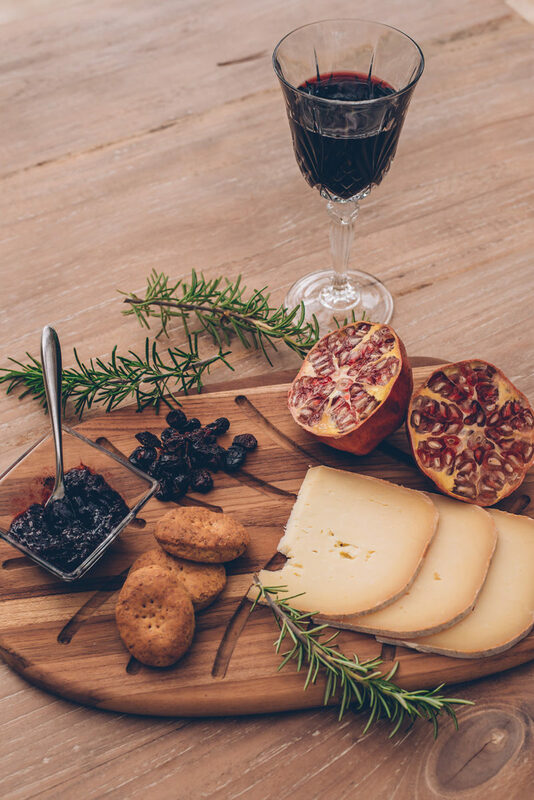 However, for the preparation of semi-cured and cured cheeses, fermentation is necessary, since it’s the ferment that gives the flavour and texture. 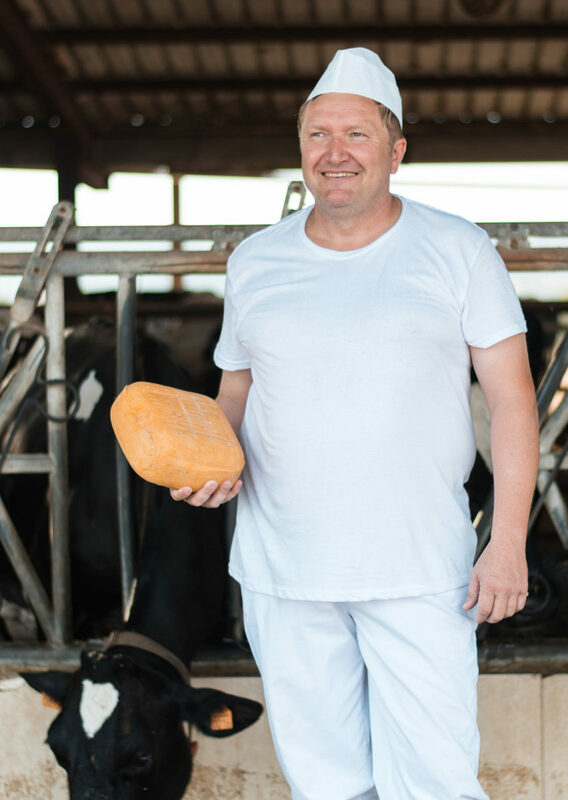 The ‘semi’ has a maturation time of between 45 days and two months, and the ‘cured’ a minimum of five months, although some reach a year and a half or more, resulting in the most high-end cheeses. The result is the Burguera family cheese. A family attached to its land and tradition, whose Friesian cows continue to indifferently watch cars passing by and from whose milk they make a “subtly-flavoured cheese, low in salt and with a butteriness that turns to cream on your palate”.